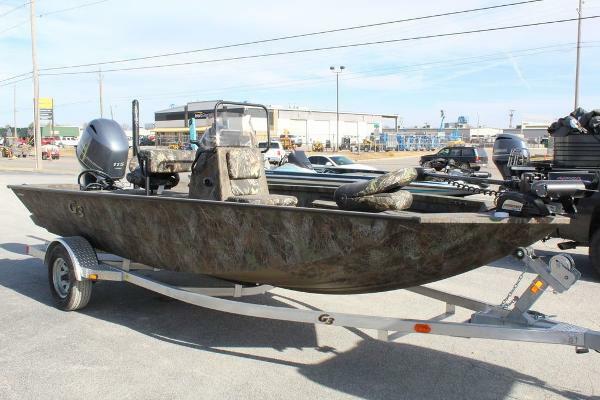 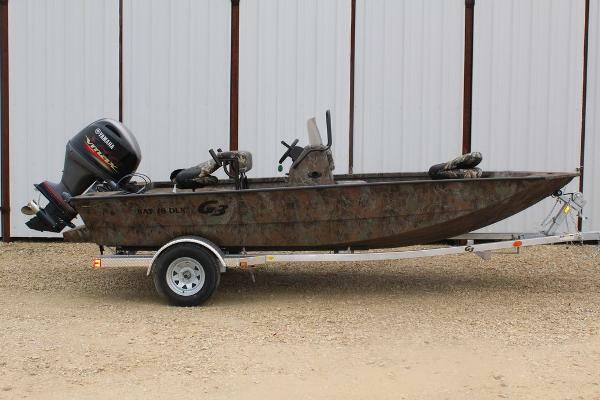 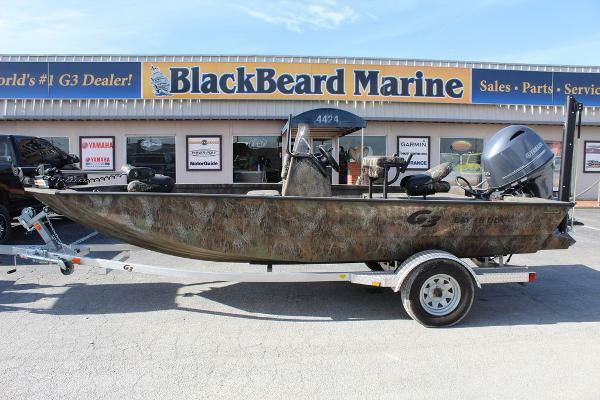 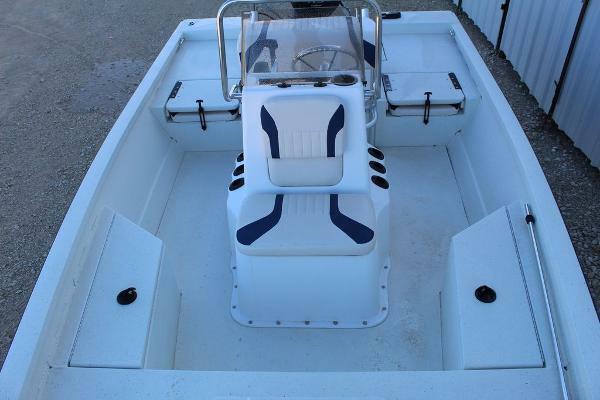 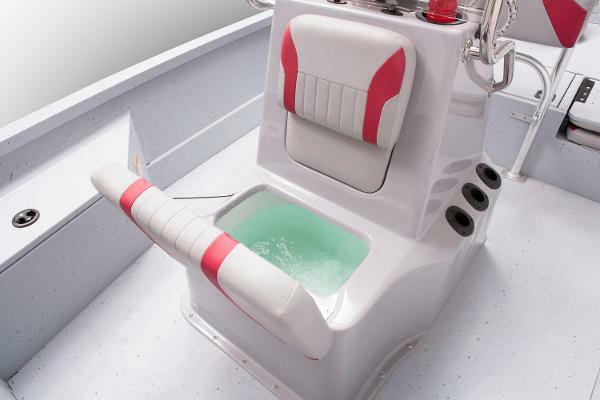 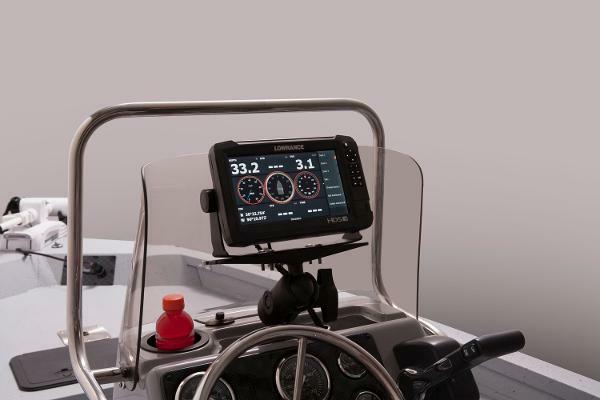 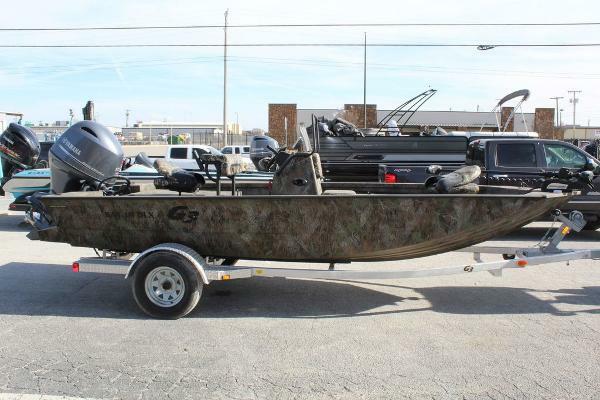 Coastal fishermen looking for high performance combined with serious fishing amenities need look no further. 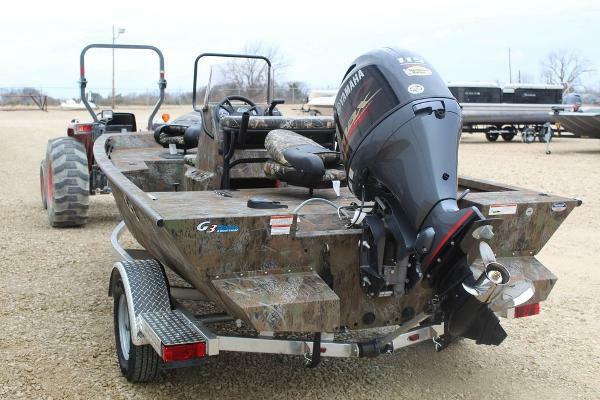 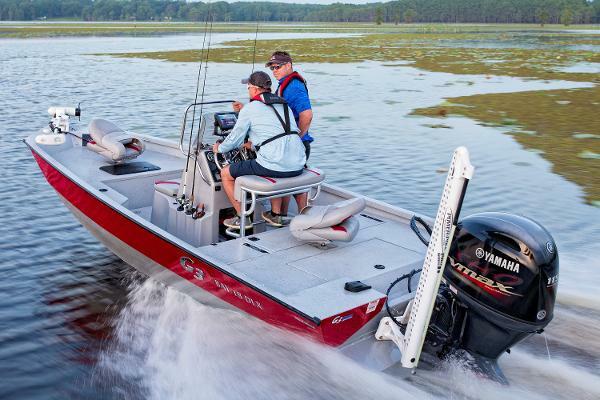 Two livewells, twin bow and stern storage and large fishing platforms with comfortable seating gives each angler the advantages needed for success. 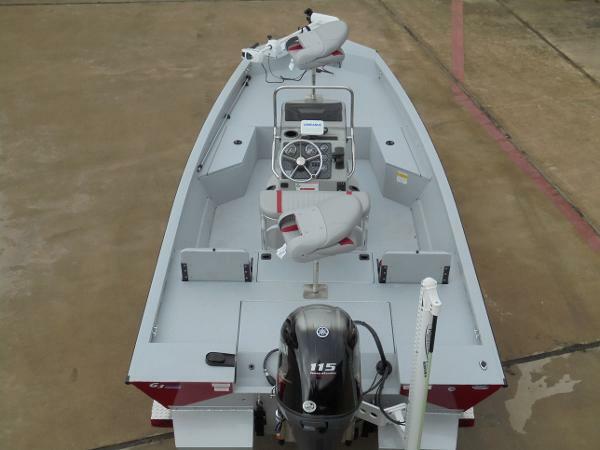 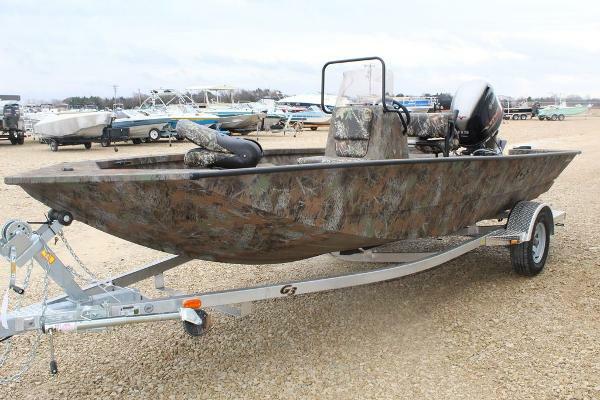 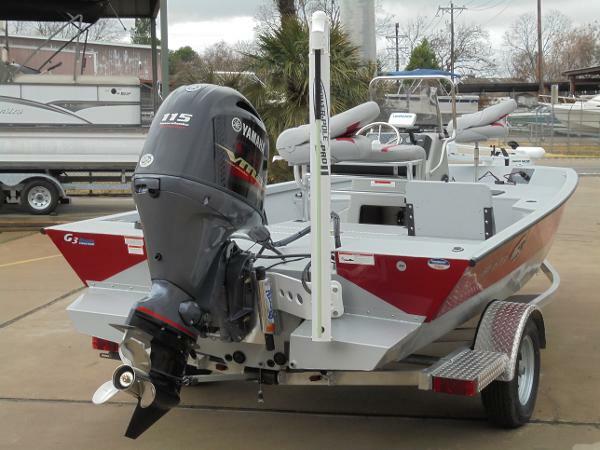 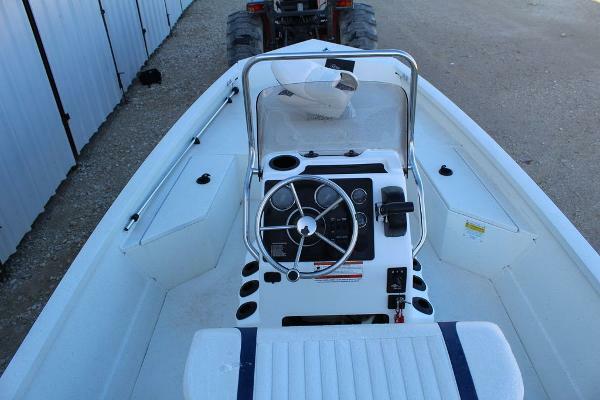 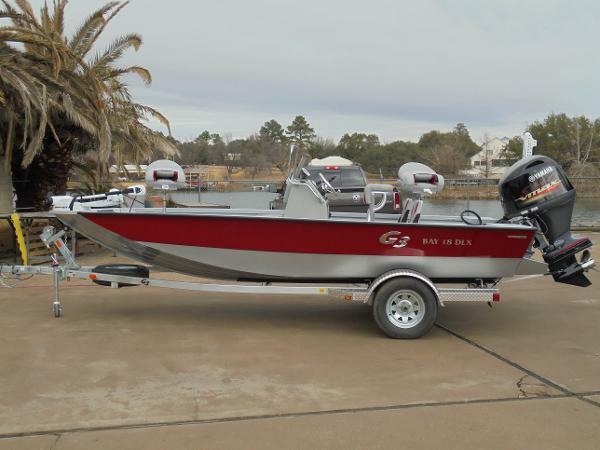 With the large 30 gallon fuel capacity, cruise at 25 MPH with the F115 and cover 250 miles of fishing range. 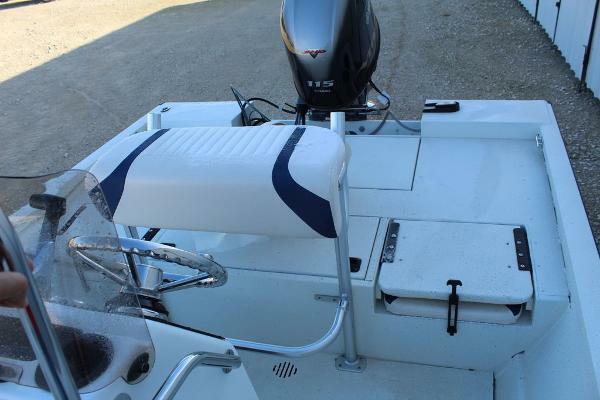 Or, open it up for an exhilarating ride home at over 45 MPH.